Baer’s Sign Service - Store - Baers Sign Service provides lighted and non-lighted signs, vehicle graphics, design, installation, fabrication and maintenance, flags and flagpoles, Pennsylvania, Maryland, Virginia, and West Virginia. E-Poly Flags are fully printed lightweight polyester flags They fly in the slightest breeze and offer superb color retention. Finished with white header and brass grommets. Mega-Tuff Flags are fully printed flags manufactured with a synthetic fiber specially woven to allow the wind to flow through with greater ease. Double-stitched fly ends and canvas header with brass grommets. 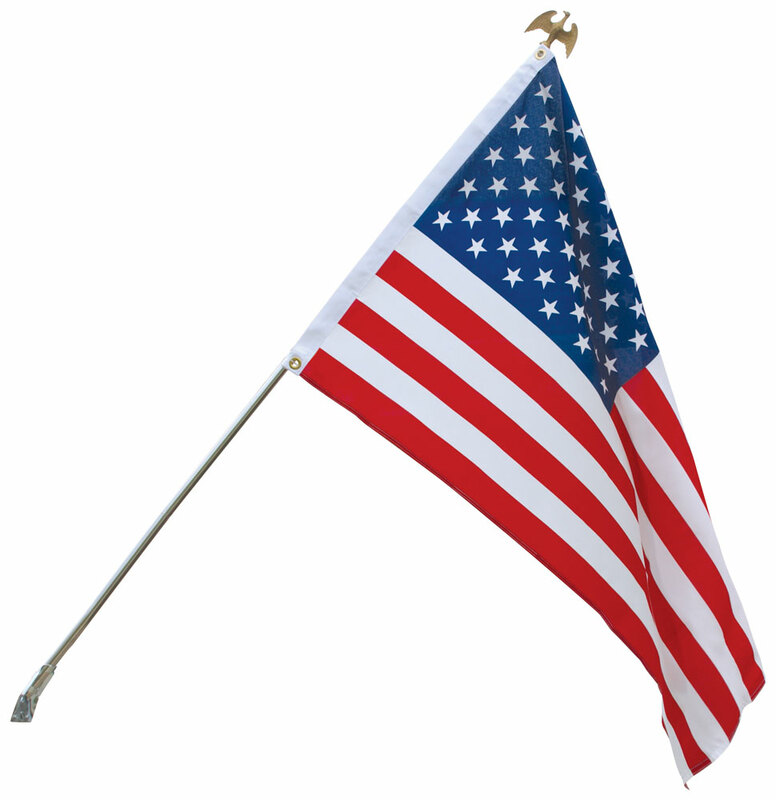 A shipping and handling charge of $9.50 will be added to all flags on this page. Contact us at 717.263.1686 or baersign@innernet.net for details.